Bear in mind that 99.99% of date zeros don’t make it past this stage. With these statistics, it’s prudent to keep the first meeting short and sweet. And, this is where the ‘coffee date’ steals the show. Subsequently, a first date is when you’ve already met face to face. Most dates via dating sites are classified as a ‘date zero,’ since it’s the first face to face meeting. To point out a ‘coffee date’ doesn’t literally mean ‘coffee.’ It means a drink date any place where drinks are sold. Drink anything you like, water, tea, coffee, wine, beer, take your pick. Yes, your time is valuable. Coffee dates are quick, and if you’re smart you can ‘stack’ dates. Once you get into the hang of stacking, it’s quicker to set up two or three dates on the same night. How’s that even possible? Well, enter our ‘friend’ the coffee date. Since you’re only meeting for a quick drink. And, since men travel to you anyway. It’s very feasible to arrange drink dates at 6pm, 7.30pm and 8.30pm. Also bear in mind, that, not all your dates will show. In the real world, there’s always one who cancels. Great news for you. One less to worry about. Many first dates don’t go anywhere. Please try and remember that dating is a numbers game. If you’re having lots of first dates that don’t go anywhere, this is completely normal. And, no, there is nothing wrong with you. That’s simply the nature of the dating beast. 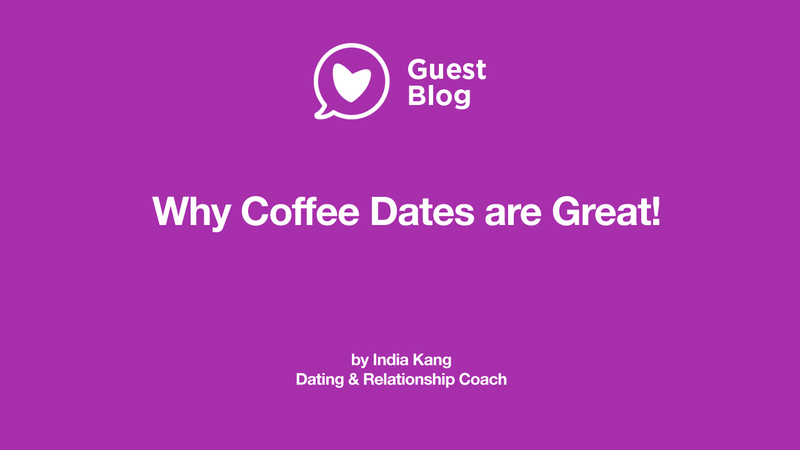 Coffee dates are an efficient way to date since each potential only gets a two hour maximum date. Don’t insist on elaborate first meeting dinner dates. At this stage, don’t focus on him ‘having to impress you.’ Leave that for the second meeting. If you’re out dating, you’ll soon discover some men don’t look like their profile pictures, while others may have been economical with the truth in some form or another. Don’t hold out for dinner dates. Providing he has potential, he can always take you for dinner next time. Remember, the ‘brief’ isn’t about getting a ‘free meal’ at all. It’s about finding your personal Mr Right. Coffee shops and bars are everywhere. Your date will never be stumped trying to find a date venue ever again. All he has to do is find the nearest coffee shop or bar near you.